Training is fundamental to success when it comes to acquiring an integrated airborne solution from Headwall. 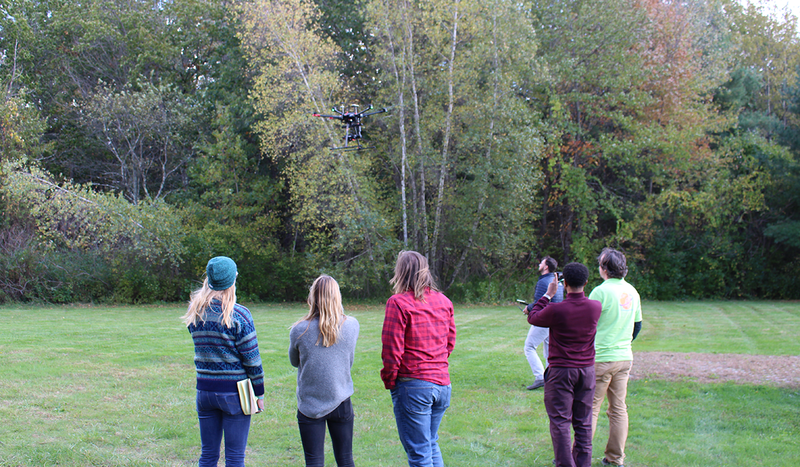 Headwall's complimentary day-long airborne training is held twice each month, focusing on small-group learning and hands-on experience. Headwall provides the industry's most in-depth training curriculum. We cover all the need-to-know topics about the airborne solution itself, and follow that up with a complete overview of Headwall's powerful post-processing software. 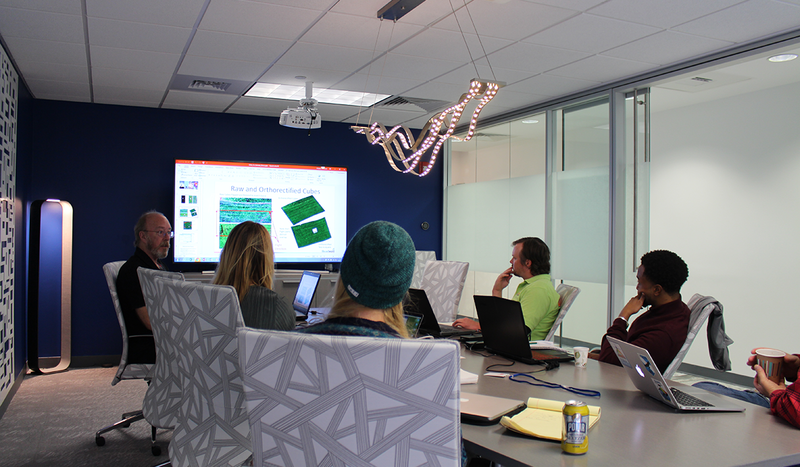 Each training session starts with the fundamentals of hyperspectral imaging...what it is, how it works, and some of the remote sensing applications that are ideally suited for this technology. Next, we'll show you how to properly get your airborne solution ready for flight. 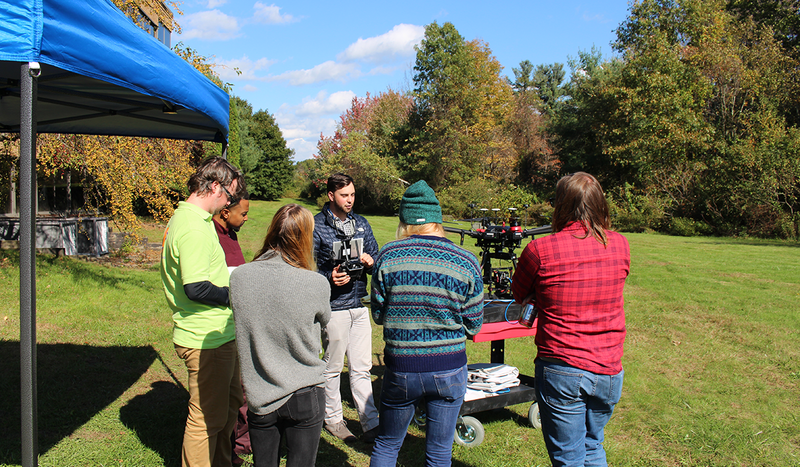 You'll learn how to calibrate your sensor, get the GPS/IMU set up, setting the white balance, and so much more. Here, we'll show you all aspects of flying your UAV...from start-up steps through data-collection and landing. Everything you'll learn is focused both on data accuracy and safe flying practices. 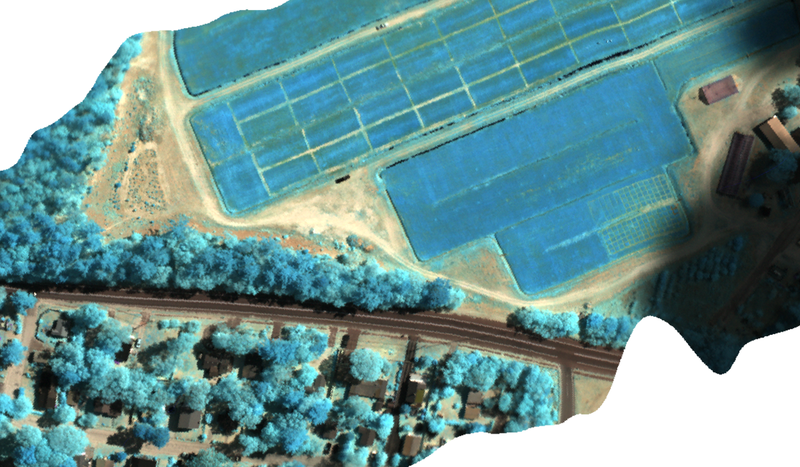 Collecting hyperspectral data is a hardware-driven exercise, but data interpretation and exploitation is a function of powerful software you'll learn how to use. From orthorectification to creating mosaic data cubes, Headwall provides the knowledge you need.